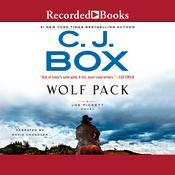 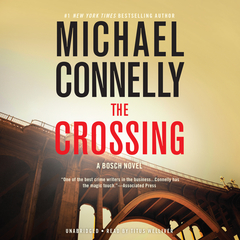 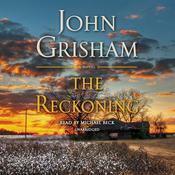 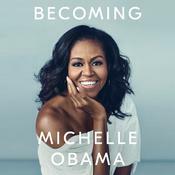 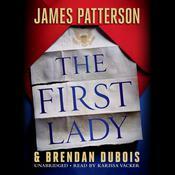 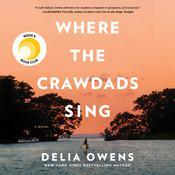 The Crossing - Audiobook (abridged) | Listen Instantly! 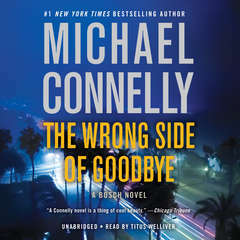 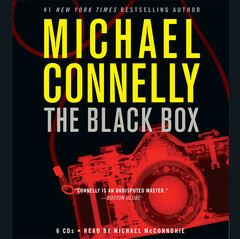 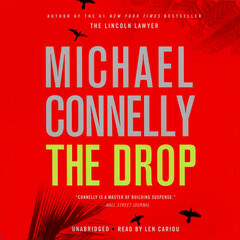 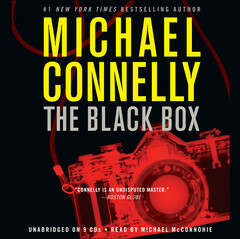 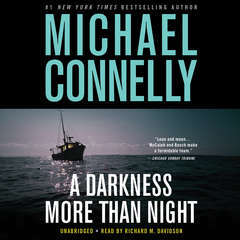 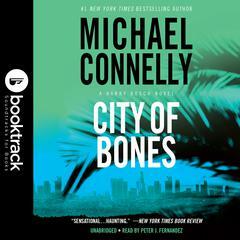 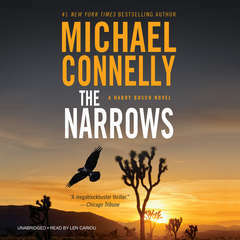 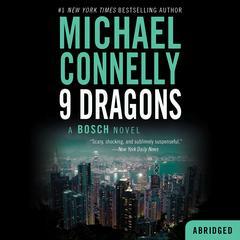 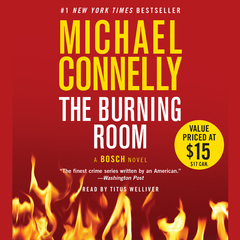 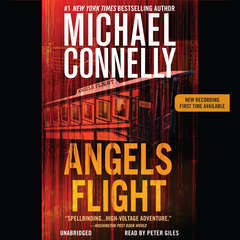 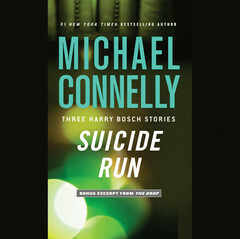 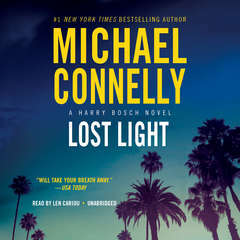 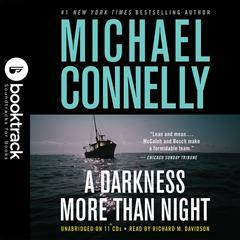 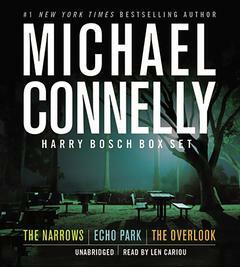 Harry Bosch teams up with Lincoln Lawyer Mickey Haller in the new thriller from #1 New York Times bestselling author Michael Connelly. 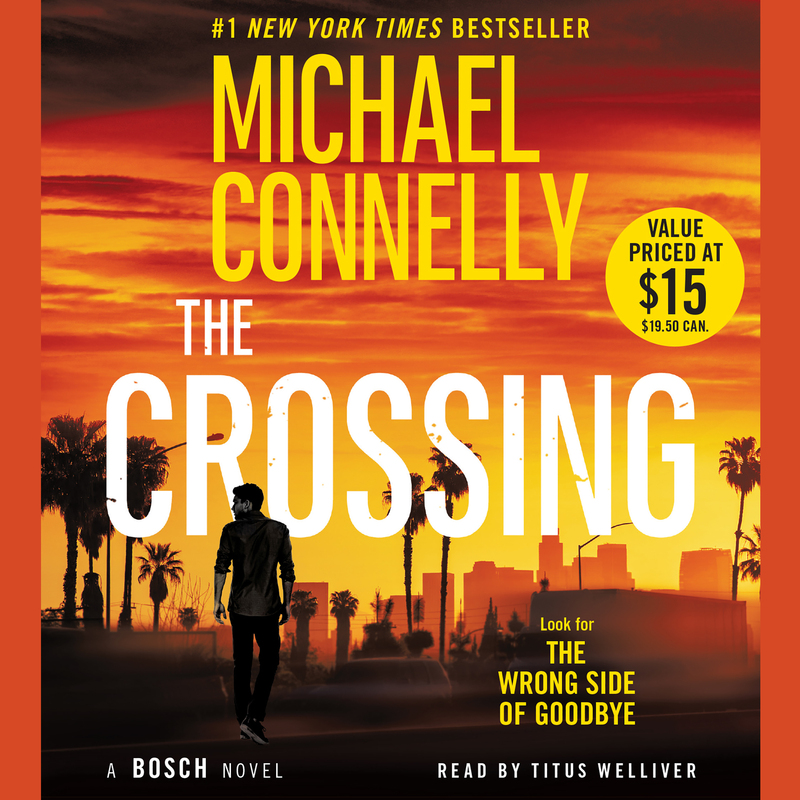 Detective Harry Bosch has retired from the LAPD, but his half-brother, defense attorney Mickey Haller, needs his help. 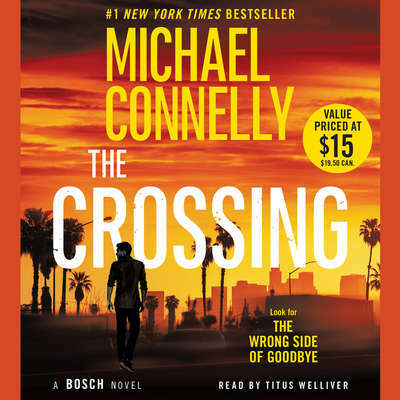 The murder rap against his client seems ironclad, but Mickey is sure it's a setup. 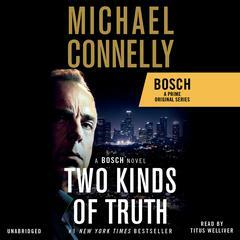 Though it goes against all his instincts, Bosch takes the case. 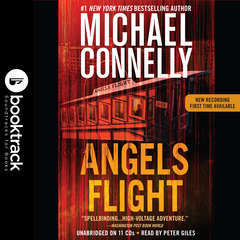 With the secret help of his former LAPD partner Lucia Soto, he turns the investigation inside the police department. 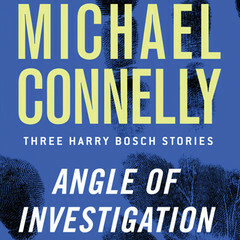 But as Bosch gets closer to discovering the truth, he makes himself a target. 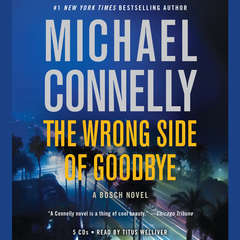 Titus Welliver, an Earphones Award–winning narrator, is an actor best known for his starring role as Harry Bosch on the Bosch television series, as well as roles in the television’s Deadwood, Lost, Sons of Anarchy, and The Good Wife. 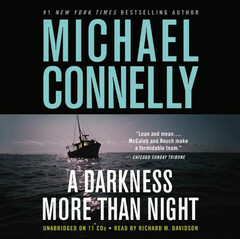 He has also starred in numerous movies, including Argo, Man on a Ledge, Gone Baby Gone, and The Town.